We are your bespoke travel partner focused on providing unequal travel & African Tours experiences. 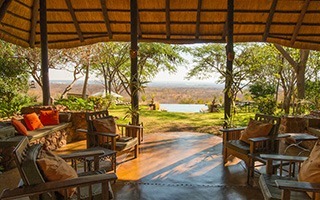 We specialize in complete destination management with special focus on romantic honeymoons, family travel, decadent bush safaris and special interest tours. All our holidays are tailor-made and we pride ourselves in matching your holiday arrangements to your exact requirements and special interests. Our vacations are all carefully designed so that your holiday experience is one of a kind, leaving memories that are only yours to keep! 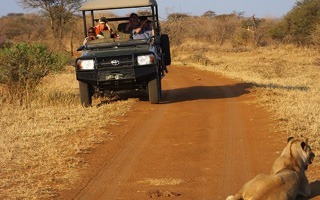 We specialize in African Tours & holidays to South Africa, Namibia, Botswana, Zambia, Mozambique and Uganda. We offer holiday destinations for the first time, as well as the seasoned traveler wanting to explore the raw scenic beauty and warm welcome that Africa has to share. Whether you want to experience the great African bush Safari, sleep under the stars in the Namib Desert, enjoy the city vibes of world famous Cape Town or enjoy the beautiful sand and sun of our beaches – we will tailor-make a tour specifically for you! South Africa is one of the most diverse and enchanting countries in the world, teeming with natural beauty, fascinating cultures and an interesting history that will keep you spell bound. 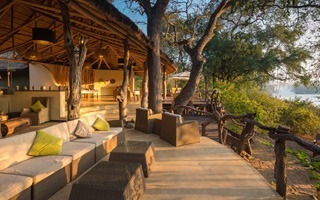 Awe-inspiring landscapes and the most diverse game sanctuaries in the world – an African masterpiece. 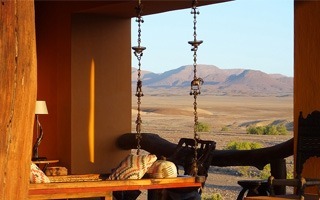 Namibia never fails to enthral its visitors. Namibia is a photographer’s dream - boasting wild seascapes, rugged mountains, lonely deserts, stunning wildlife and colonial cities. Time and space are less defined here. Spend a night in the desert under a starlit sky or explore the massive 500 m deep Fish River Canyon, one of Africa’s greatest natural wonders. The natural beauty of Botswana is found in its land formations, its wilderness, wildlife and its cultural diversity. Botswana has one of the largest varieties, as well as concentrations, of wild animals in the world and is a birders paradise. 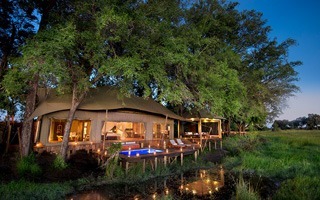 If there’s a place where one wishes time could stand still, it is in the beautiful country of Botswana. Zambia boasts without doubt some of Africa's largest water resources contributing to rich grass land which sustains villages and wildlife alike. Not only is Zambia the land of glorious sunsets, friendly people, ancient traditions and mystic legends, it also offers nature at its wildest and most exquisite. One of the most attractive and intriguing tourist destinations in Southern Africa, with stunning beaches, excellent diving and magical offshore islands. Mozambique provides an interesting contrast to other countries in Southern Africa, with its rare blend of African, Arab and Portuguese influences. We offer tailor-made, specialized and unique itineraries and we have developed a range of special interest tours that include exclusive visits to private houses, gardens, art collections, wineries and much more. Our tours are ideally suited to groups who wish to delve deeper into areas of South Africa’s history and culture. I wanted to let you know that I really appreciate all the help and assistance you provided during all this months that ended up in a life time trip... I really fell for Africa in every single possible way.. It was like a dream and I could not have done this without your help. The vacation was fabulous, thank you very much for organising it. I have loved it. The best for me was Botswana. All in all fantastic. All the organisation was very good, the flights, the transfers. Thank you again for arranging our trip. Every detail taken into account, no bad surprises, travelling with African Tailored Tours always brings about good times. It was my third time visiting Shamwari and this, this time with a bunch of old friends, was once again a fantastic experience”. Es war gigantisch schön, noch nie hat uns ein Land so gut gefallen. Die Unterkünfte waren alle toll, wir haben viel erlebt und möchten nächstes Jahr unbedingt wiederkommen. Die Autovermietung war sehr professionell, alles also top. 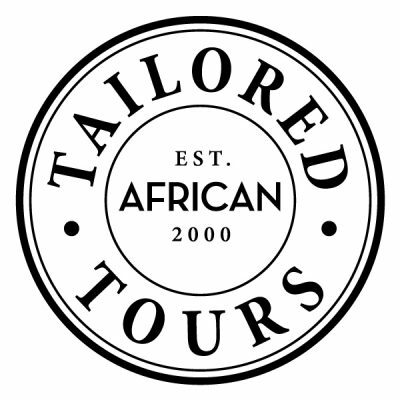 Allow the African Tailored Tours team the opportunity to shape and personalize your unique African travel experience today.